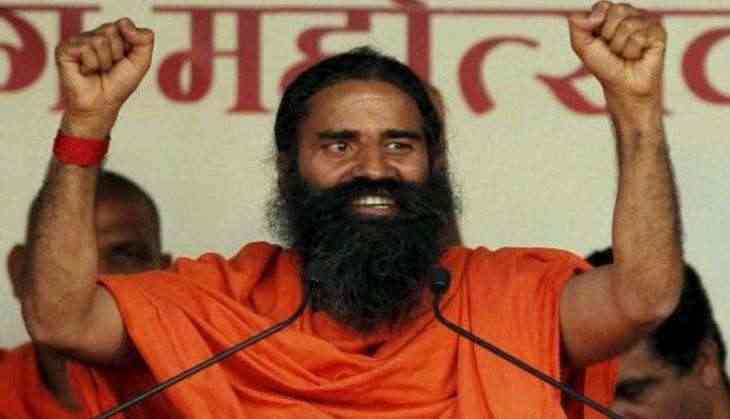 In the wake of Congress leader's 'neech' (a low life) remark against the Prime Minister, which has triggered a caste row, Yoga guru Ramdev on Monday said God has created everyone equal and there should be no discrimination on the basis of caste. "We all are children of one God then how can caste and religion come in between? When the God has given equal knowledge and conscience to everyone, then I do not think there should be any discrimination on the basis of caste and religion," the yoga guru told ANI here, while responding to Mani Shankar Aiyar's remark against Prime Minister Narendra Modi. He further said everyone should come together and eliminate the evil of casteism. On December 07, Aiyar, while responding to PM Modi's allegations against Nehru-Gandhi family in connection with "bad treatment" meted out to Bhimrao Ambedkar, said, "This person (Prime Minister Modi) is a 'neech aadmi' (low-minded). He is not civilised and in a situation like this, there is no need to practise such dirty politics.". On the same day, Prime Minister Modi attacked Congress at an election rally in Gujarat. "They can call me 'neech'- Yes, I am from the poor section of society and will spend every moment of my life to work for the poor, Dalits, tribals and the OBC communities. What all have they called us - donkeys, Neech, Gandi Naali Ke Keede; they can keep their language and we will do our work," further said. However, Aiyar clarified that the word 'neech' holds different meanings, adding he would want to apologise for the wrong translation.